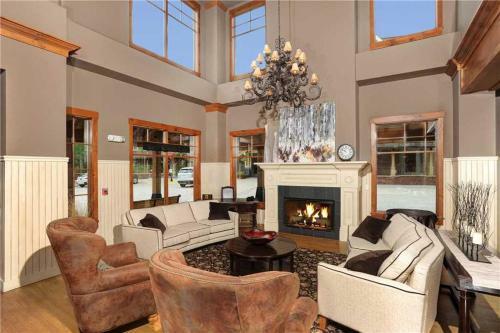 Rooms from $473.71 per night. 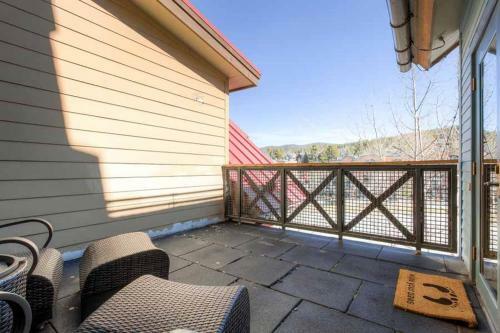 Description Located 200 metres from QuickSilver Super6 Economic 1 Bedroom - Main Stn 2205 is set in Peak 9 of Breckenridge. 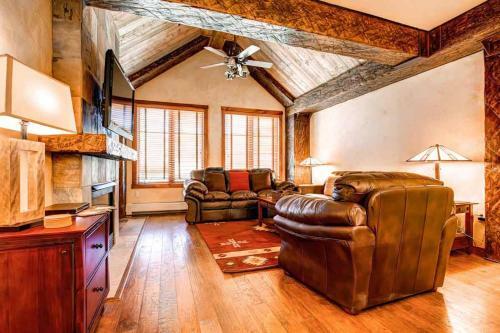 The property is 400 metres from Camelback Platter and 700 metres from Beaver Run SuperChair.The holiday home is fitted with a TV.Popular points of interest near the holiday home include Snowflake Chair BreckConnect Gondola and Peak 8 SuperConnect. 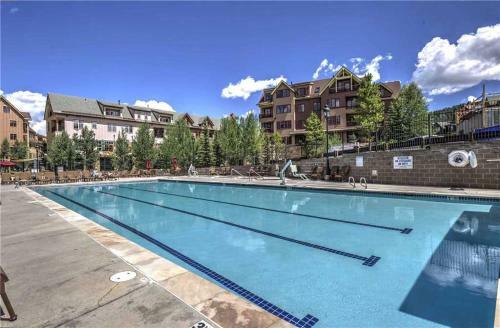 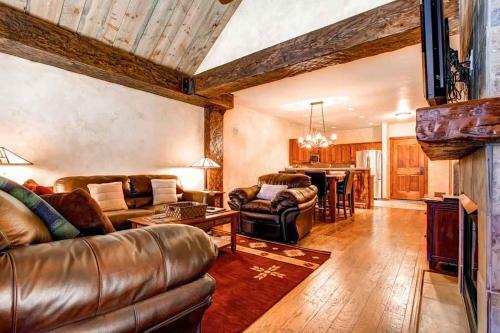 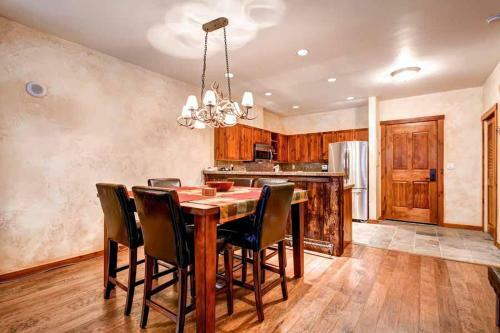 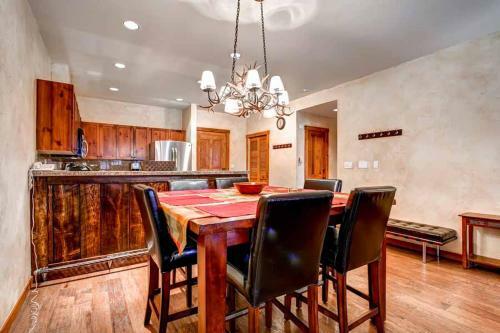 The nearest airport is Aspen-Pitkin County Airport 76 km from the property. 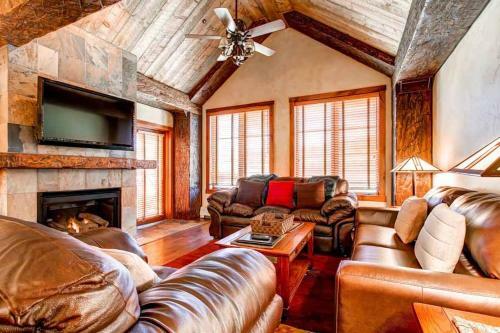 Add Economic 1 Bedroom - Main Stn 2205 to your free online travel itinerary.